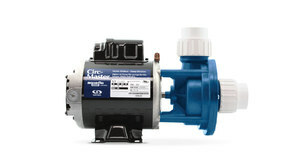 We proudly present, Gecko Circ-Master hottub circulation pump. 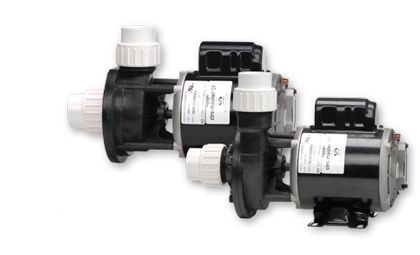 It takes 24-hour filtration to a new level, delivering the highest GPM of any recirculation pump on the spa industry. 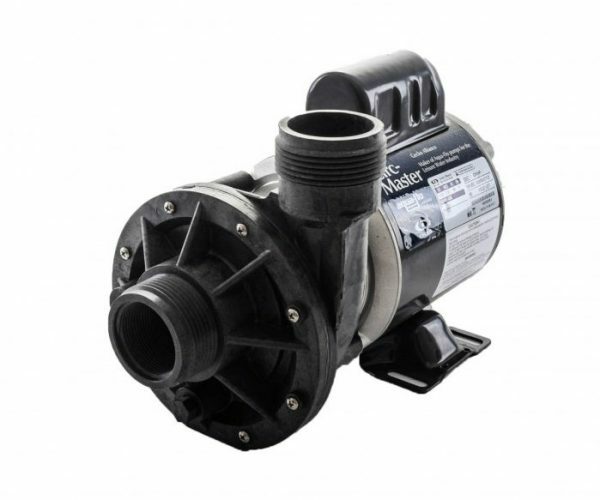 Higher GPM allows the Circ-Master to operate a high-flow heating system resulting in increased heating efficiency and up to four times the filtration. Most importantly they are built to the highest standards by Gecko to give years of durable service. 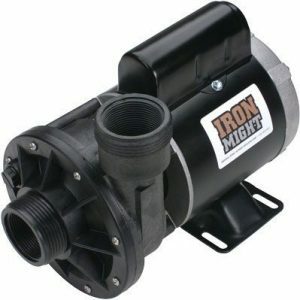 1 1/2″ inlet and outlet. 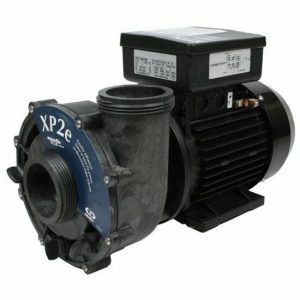 Available in & 230V and 50 cycle motors. Available in side discharge and center discharge models.